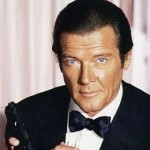 The longest serving actor in the role to date – and a record which is unlikely to be equalled? 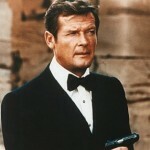 Born in Stockwell, South London, in 1927, the son of a policeman. 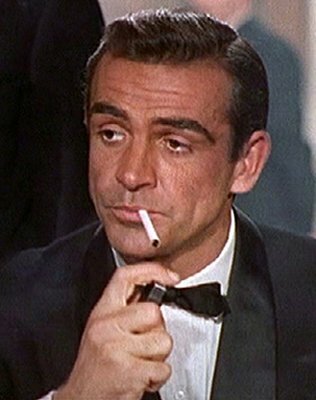 He first wanted to be an artist, but got into films full time after becoming an extra in the late forties. 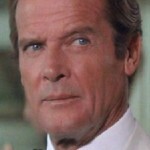 Moore also served in the British Military During the Second World War. He went to America in 1953. 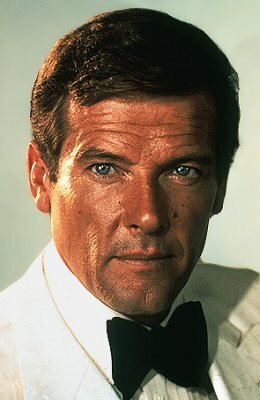 Suave, extremely handsome, and an excellent actor, he got a contract with MGM . His initial foray met with mixed success, with movies like Diane (1956) and Interrupted Melody (1955), as well as Last Time I Saw Paris, The (1954). 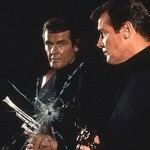 Although Roger Moore’s name was mentioned in the original Bond casting search, his commitment to the TV series The Saint precluded him from being seriously considered for the role. 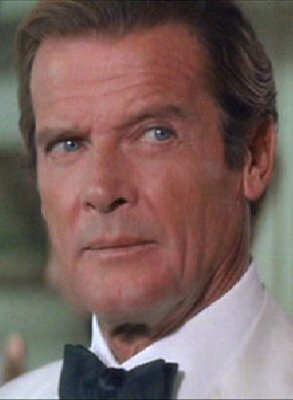 But he did eventually take over from Sean Connery in 1973. 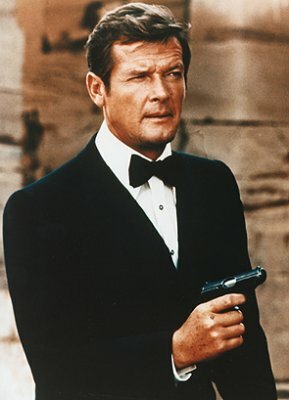 Moore brought a new lightweight attitude to the role of 007, although older than Connery, he brought a youthful charm to the part. 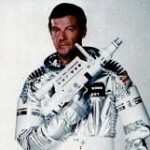 He had established a reputation in TV series like Maverick, Ivanhoe, The Saint, and The Persuaders for combining action and light comedy. 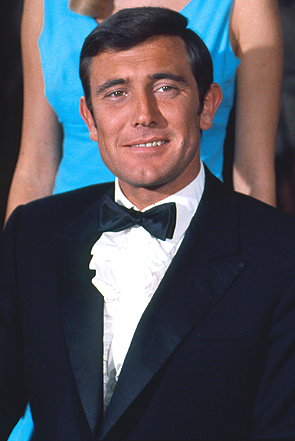 His Bond, which really came into its own with The Spy Who Loved Me, was more relaxed and lighter in tone than Connery’s, and he brought a tongue-in-cheek humour to the series which gave the films a different dimension as he developed with the series. 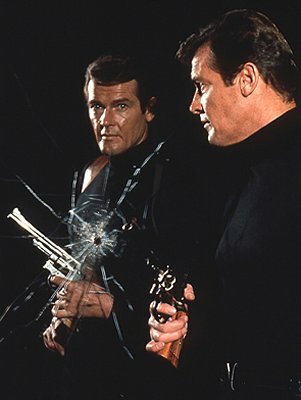 Moore also continued to work outside the Bond series, appearing in such action thrillers as The Wild Geese, The Sea Wolves, and North Sea Hijack. 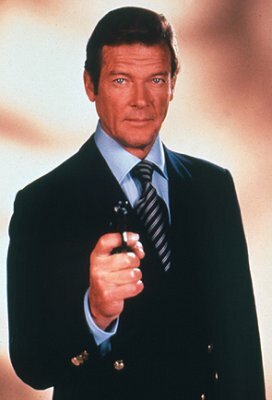 He now travels worldwide as an ambassador for UNICEF and received a CBE (Commander of The Most Excellent Order of The British Empire) for his services to charity in March 1999. RIP. 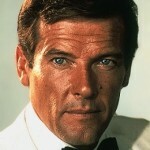 A great actor, from Simon Templar (The Saint) to James Bond 007. Excellent actor and a very funny decent chap. 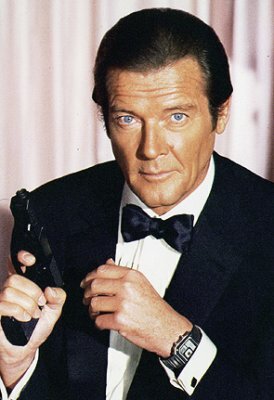 Yes, Roger Moore is great, both as JB and as a person. Many regards, Kristian (Finland). 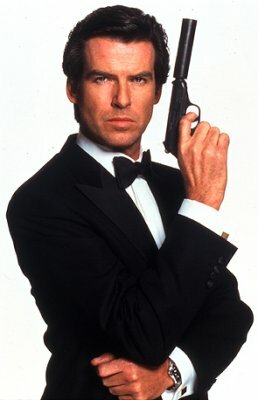 A VERY GOOD ACTOR. A ROLE MODEL TO FOLLOW. 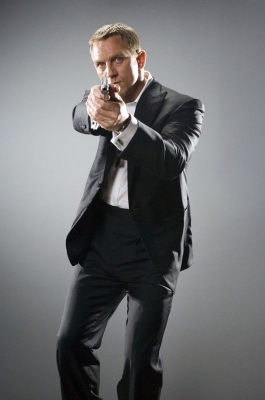 Why did he leave james bond after avtak? A scholar and a true gentleman. Bold, brave, hilarious and a lothario. 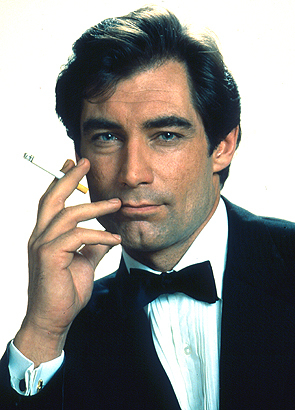 Unequaled in charisma and his autobiography is lege.